The International Brain Bee (IBB) is a neuroscience competition for teenagers. Its purpose is to motivate young men and women to learn about the human brain, and to inspire them to enter careers in the basic and clinical brain sciences. The world needs future clinicians and researchers to treat and find cures for more than 1000 neurological and psychological disorders. Dr. Norbert Myslinski founded the IBB at the University of Maryland Department of Neural and Pain Sciences in 1998 with 12 local chapters in North America. It has now grown to more than 200 chapters in more than 50 countries and six continents. Students advance through three tiers of competition from local (Chapter) to regional (National) and eventually to the World Championship. Approximately thirty thousand students compete annually. Most local coordinators are neuroscientists at universities. Others are teachers and administrators from high schools, museums, and industry who are interested in science education and community outreach. Sponsors include colleges, universities, foundations, museums, hospitals, libraries, institutes, societies, and commercial companies and businesses. More than a hundred newspapers, radio and television stations cover the IBB and the student competitors, and about 50 web sites are devoted to IBB chapters. Winners have been recognized by Presidents and Ambassadors and other public officials. Many former competitors are now working in neuroscience, neurology, psychology and related fields. Students prepare for the competition by studying books that are freely downloadable from the Internet in 20 different languages. Topics include brain functions such as sensations, intelligence, emotions, movement, consciousness, and brain dysfunctions such as Alzheimer’s, autism, and addictions, as well as research techniques and medical technology. The competition format is basically oral question and answer, but at higher tiers may also involve neuroanatomy laboratory tests with human brains, neurohistology tests with microscopes, patient diagnosis with actors, and MRI brain imaging analysis. In 2018, the IBB underwent a leadership reorganization. It is now a non-profit consortium of five international neuroscience organizations: The Society for Neuroscience, The International Brain Research Organization, The American Psychological Association, The Dana Alliance for Brain Initiatives, and the Federation of European Neuroscience Societies. 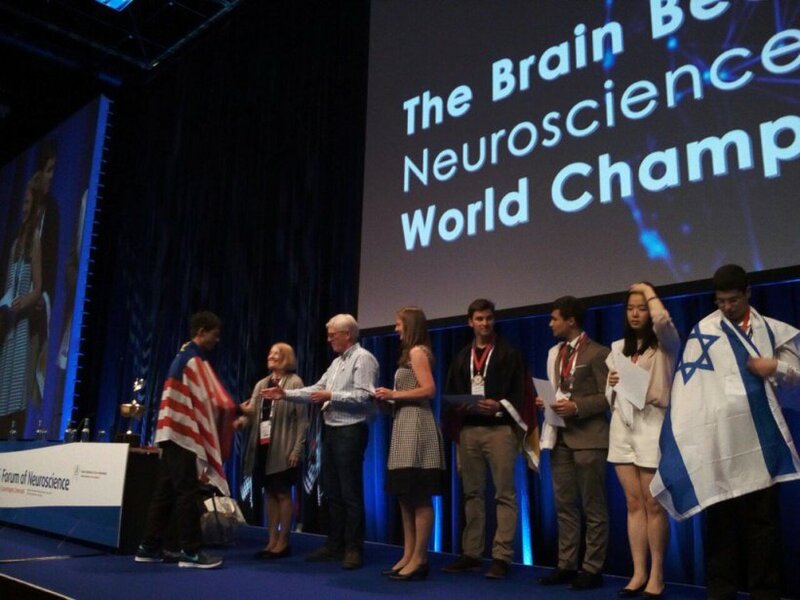 Other organizations that have hosted World Brain Bee Championships are the International Society for Neurochemistry, the World Congress of Neurology, the World Congress of Psychology, and the Canadian Neuroscience Society. The IBB continues to expand and to capture the imagination of young men and women around the world. 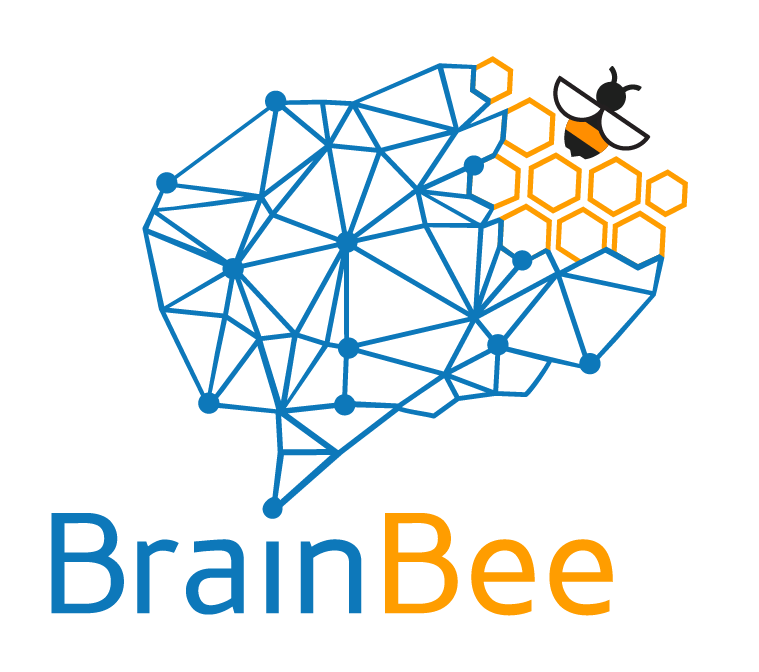 We challenge educators and scientists to start a brain bee in their city. We challenge students to compete! It’s fun, easy and rewarding.